Enjoy the spirit of the season! Join us on December 7 for our Annual Holiday Open House at the Rochester & Genesee Valley Railroad Museum, located at 282 Rush-Scottsville Road, Rush, N.Y. 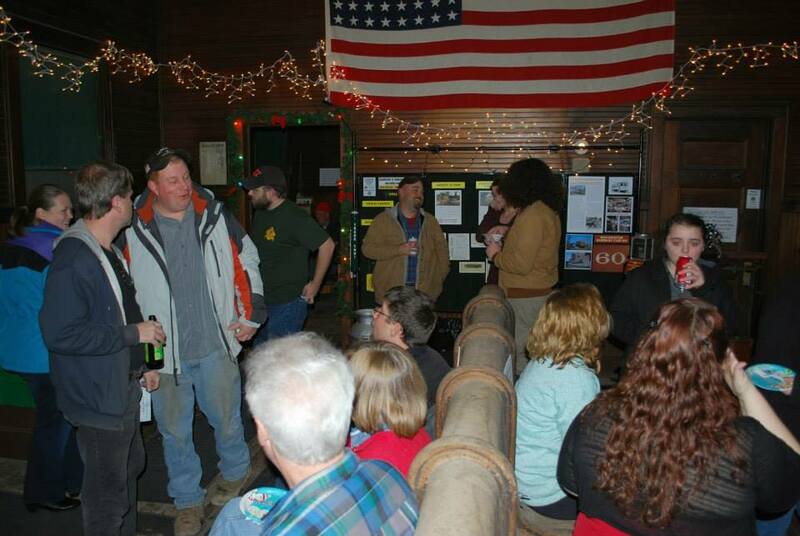 The event is hosted in our restored 1909 Erie Railroad depot, decorated for the holidays and full of cheer! Enjoy hors d’ouvres and drinks around the depot stove and meet our museum members. Feel free to bring a dish to pass! This event is FREE and open to the public, friends and family welcome!